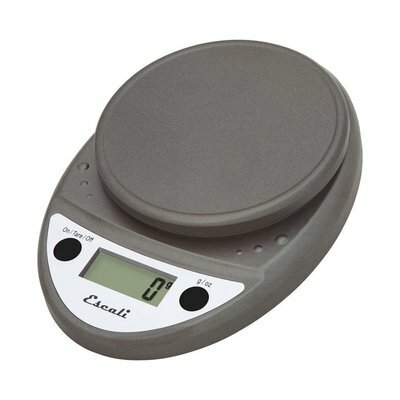 Easily and accurately weigh brewing ingredients, recipe components, and whatever else you need! Easy to read display and a large weighing surface are ideal for home use. The Escali Primio Digital Scale has been ranked as a "best value" on two separate occasions by one of the industry's leading independent consumer magazines. 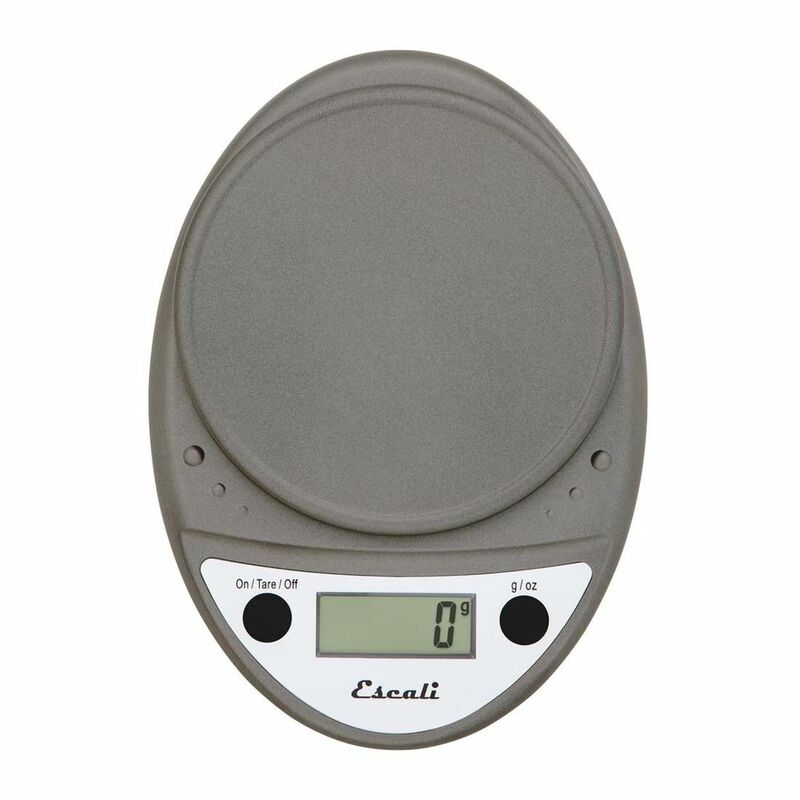 A limited lifetime warranty, simple two-button operation, and ultimate functionality make it no surprise that this scale stands above the rest. The control panel is sealed for easy cleaning and a water resistant design. Easy Two-button function: only two buttons maximizes simplicity for efficiency and ease of use! Tare Feature: the tare feature allows you to zero out the weight of any container you may be using to weigh with. It also allows you to weigh multiple items! Automatic turn-off: four minutes of activity will lead to the scale turning off in order to save battery life.